How Long Should I Keep Paper Documents? Just because you have entered your data into QuickBooks, doesn’t mean you can throw away the paper copies. You are obligated to keep them. It’s important to know how long you should keep your paper documents. 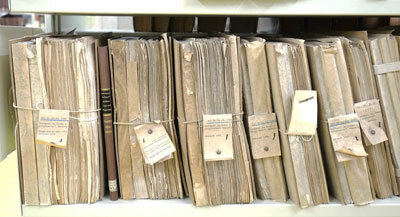 Here’s a great website with a complete list of documents and how long they should be kept. 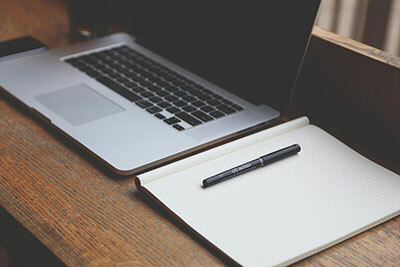 Does Your Website Integrate with QuickBooks? Tis The Season! Tax Season, That Is! 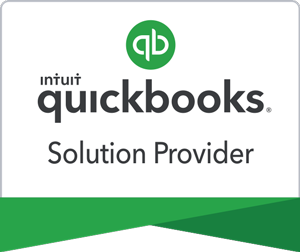 in Intuit’s “Experts You Can Trust” top-tier reseller program. secured with Let’s Encrypt SSL certificate. the padlock in your web browser. Your transactions on this website are fully secure & encrypted through Intuit’s Payment Gateway. Enter your credit card knowing your information in transit from our website to Intuit is protected.